Evanston Township High School/District 202 board members at a school board meeting. Superintendent Eric Witherspoon said no matter how the election turns out, he is confident all four candidates are “very qualified"
As an Evanston resident, parent and advocate, Liz Rolewicz has watched the same issues come up over and over, so she decided to run for Evanston Township High School/District 202 school board to look at the bigger picture. “Education is ground zero for societal influence,” she said. Rolewicz is one of four candidates running for three open seats for the District 202 school board elections on Apr. 2. On Friday, the Organization for Positive Action and Leadership, a grassroots racial advocacy group in Evanston, released their endorsement for candidates in the District 202 and Evanston/Skokie School Board District 65 elections, supporting Rolewicz, Stephanie Teterycz and incumbent Monique Parsons, as well as other candidates from the District 65 race. Rolewicz said OPAL’s work is directly in-line with her platform. She has seen groups of people who feel unsupported by the school system, and she emphasized the importance of changing the culture of District 202, doing “equity work” to determine who is served, who is affected and where the community can do more. 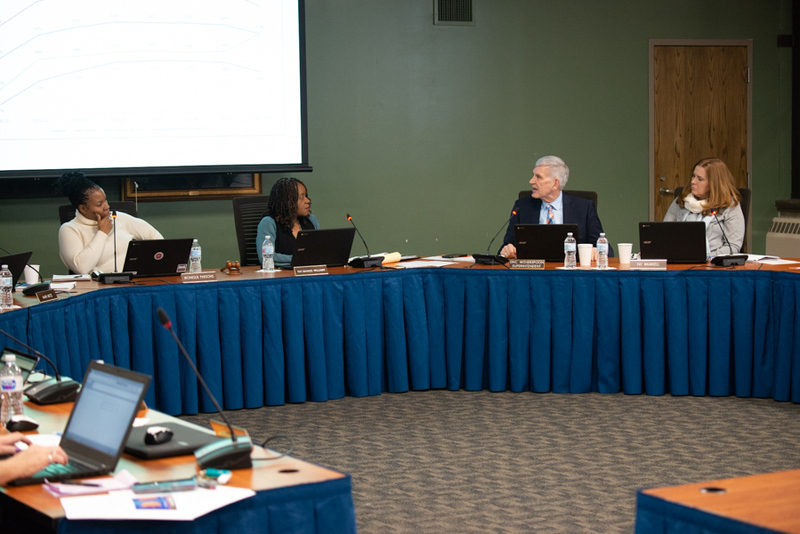 Alex Morgan — a board member with OPAL — said the organization looked for candidates with strong “quality of character” and emphasis on racial equity. OPAL will also host forums for the District 202 school board candidates on Feb. 27 and another forum for Oakton Community College School Board on Feb. 28, where there are 13 candidates for three seats. Witherspoon highlighted the District 202 commitment to creating equitable opportunities for all students. He added that he considers OPAL an ally in this work.